Photo editing software can remove acne scars from professional photos to leave your skin looking smooth and clear. This digital technology causes many a high school graduate to give a sigh of relief, but it doesn’t eliminate their problem. Decades after your teenage years, the scars from your acne can remain visible. Whether you are the one with acne scars or your child is experiencing acne issues, the following information can be helpful and provide you with hope. According to an article published by the National Institute of Health in 2015, 95% of acne cases result in some level of scarring. Many people assume that the intensity of the acne problem determines the level of scarring. That is a misconception. Acne affects everyone’s skin differently. Sometimes, mild cases of acne can leave deep scarring for one person, but for another person, a more severe case of acne leaves fewer scars. Acne scarring comes in a variety of forms. Scarring can cause skin discoloration for some individuals. Acne scars can be raised above the normal level of your skin or sunken into the skin. Acne scars which cause indentations in the skin are what most people experience. Icepick scars are one of the most noticeable types of acne scars. They get their name because of their deep, narrow indentation in the skin. Icepick scars can be the most difficult to treat. A second type of sunken acne scar is the boxcar scar. These scars are broader, more like a small crater in the surface of your skin. The rolling scar is the third type of acne scar. These scars create longer indentations in your skin. If you have this type of scarring, your skin looks like rolling hills. You might hope that your acne scars will fade away or diminish over time. The opposite is true. For most people, acne scars become more prominent as they age. So your acne scars will likely become more visible in your thirties than they were in your twenties. There are a variety of treatment methods that can minimize your acne scarring. The types of treatments recommended to you may vary depending on the type and severity of your acne scarring, as well as the location of the acne scarring on your face. Chemical peels, resurfacing, derma fillers, and laser treatments are some of the most common treatment methods. Many times, a combination of treatment types provides the best possible results. One of the most effective ways of diminishing or eliminating acne scars is with Candela GentleMax Pro laser treatments. As the name implies, you will find that the treatments are gentle yet very effective on sensitive facial skin. The GentleMax Pro sprays a special cooling agent on your skin before and after the laser treatment. The cooling agent provides added comfort, for you, the patient. The lasers break down the skin cells in your scarred areas. This process promotes the creation of new skin growth, which can fill in the pits and sunken areas of your acne scars. 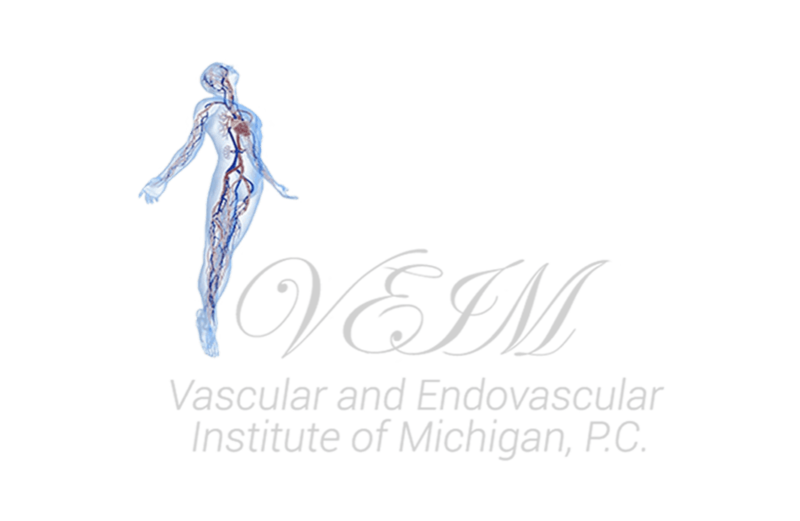 Schedule a consultation at the Vascular and Endovascular Institute of Michigan to find out if the GentleMax Pro laser is the right treatment option for your acne scarring.